Total Events brings your wedding reception vision to life with CT’s best wedding DJ’s, quick accurate contracts and the latest equipment and technology. Total Events is a team of award winning radio professionals and nationally certified wedding specialists with over eight decades of collective experience. Total Events offers the best sound, incredible wedding lighting, and both open air and enclosed wedding photo booths. Let’s start with a conversation. Energized, attentive, professional DJ’s deliver big moments for our clients utilizing premium equipment matched to any setting. Communication is at the core of our service for your wedding entertainment. Uplighting, wash lighting, pinspotting, custom gobo monograms, ceiling projections, bistro string lighting, intelligent moving lights, fog, erupting colored geysers. 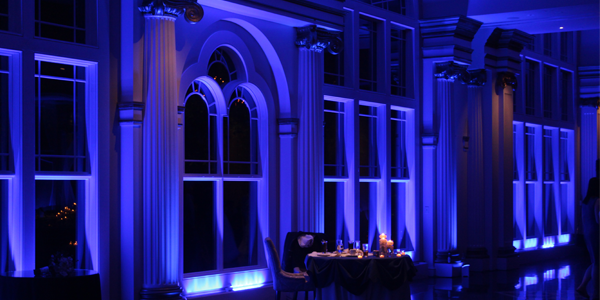 We feature extensive indoor/ outdoor lighting options. More guests, more fun! 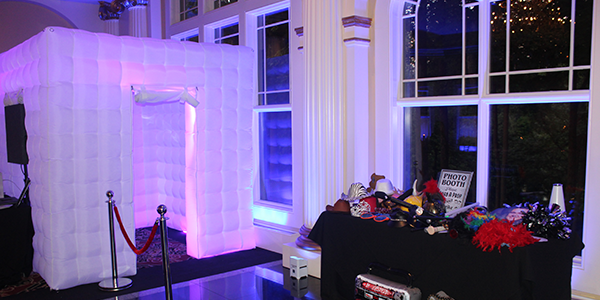 That’s what photo booths are all about and with both open air and inflatable enclosed options serving two to twenty four guests at once your guests will have a keepsake to remember. There is no better testament to what we are as a company than that from our clients. You are our most valuable asset! Owner Jay Raven and your Total Events assigned staff are with you beginning to end. With Total Events there's no bait and switch. The same team works your wedding from the first contact until the lights go down on your reception. Our easy, user friendly online members section allows you to make all necessary changes for your wedding day plan at your convenience, and we're always available to you. 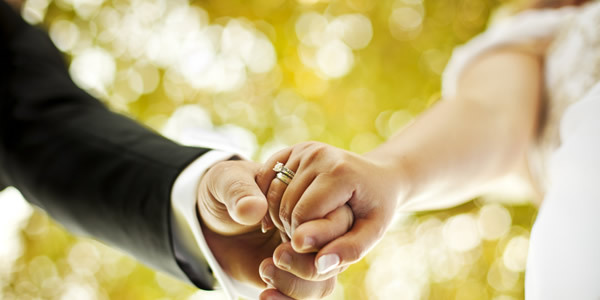 Even after over fifteen hundred weddings, we don't know your guests better than you. That's why we communicate with you directly and respond quickly to any and all questions. Total Events seeks to identify what you're about, take what we know works, and blend it all together so you wedding reception is as unique as your love. Total Events offers great value in the wedding entertainment field. Your investment return on established radio and performance talents from Connecticut is undeniable, and the experience at reading and preforming to a crowd in all situations, with mixed demos is invaluable. There's only one chance to get it right, you don't want to leave your big days' success to an amateur or hobbyist. portable generators provide limitless options. 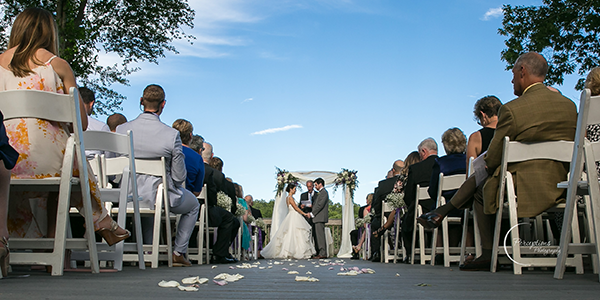 Total Events has six National Wedding MBA certifications, eight the Knot Best of Weddings trophy’s, a Hall of Fame Induction, four Couples Choice Awards, and two Hartford Advocate Readers poll wins. Total Events has six DJ’s on staff with backgrounds hosting top radio shows, New England’s best weddings, nightclubs, concert venues, civic events, parades and more. Combined we have well over eight decades experience. Total Events promises no bait and switch, the staff you select is with you beginning to end, with backup staff and equipment on standby in the event of an emergency. Count on a speedy response to any and all of your questions. 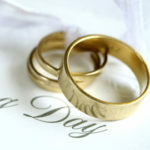 Total Events has moderate rates while offering Connecticut’s premiere wedding DJ’s, the most exciting wedding lighting options, and the best photo booths for your celebration. Booked separately or in a bundle. Total Events has an easy, user friendly, online prep system allowing you to share your vision with us, prepare your notes, and make music requests on your schedule, whenever your available, because life is busy. 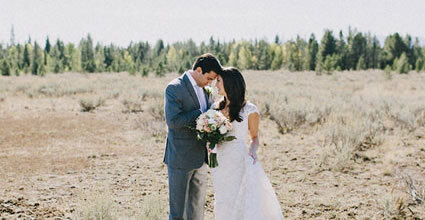 Total Events will not oversell you or load your reception with unnecessary equipment. We bring the same passion to your small backyard affair as we do a massive wedding with all the glitz and glamour, designed on your needs.